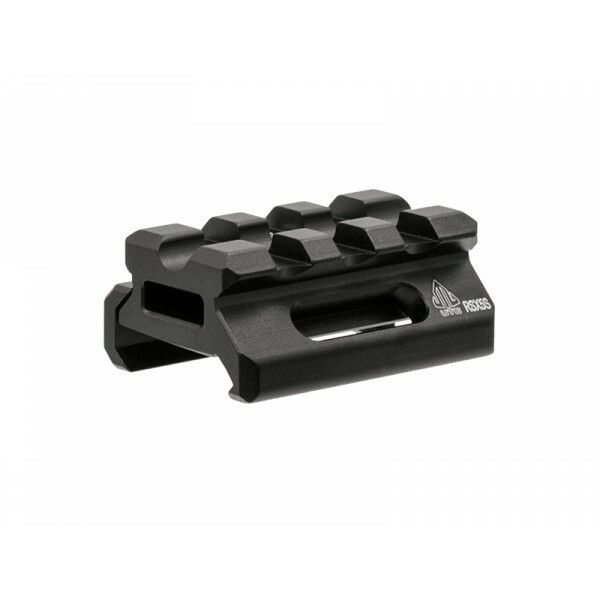 This Picatinny Riser Mount provides a height adjustment for any rifle with an existing Picatinny or Weaver rail. This riser mount is handy for rifles that may require the optic or sights to be mounted higher to achieve a more comfortable shooting position. Machined from solid aircraft grade aluminum and coated in a matte black hard coat anodize.